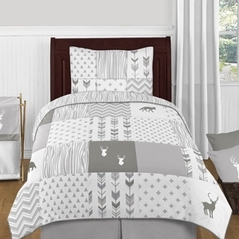 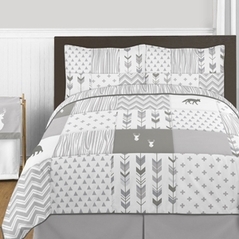 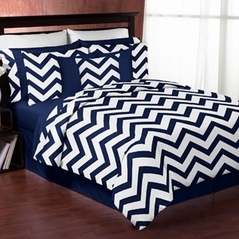 Beyond Bedding carries a unique selection of chevron childrens bedding products to match a number of room styles. One of the unique qualities in our selection is that each chevron childrens bedding set has a room accessory designed to match perfectly! 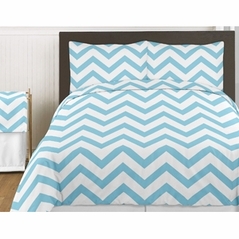 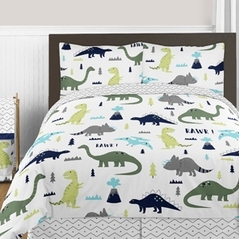 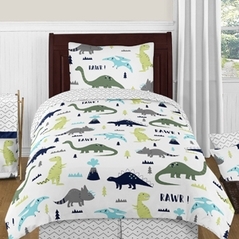 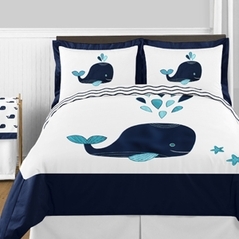 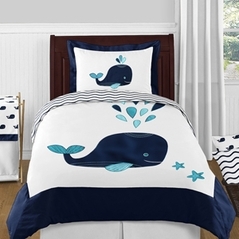 Whether you are looking for chevron childrens bedding or are shopping for another style, Beyond Bedding has what you are looking for � hundreds of styles, low flat-rate shipping and impeccable service!